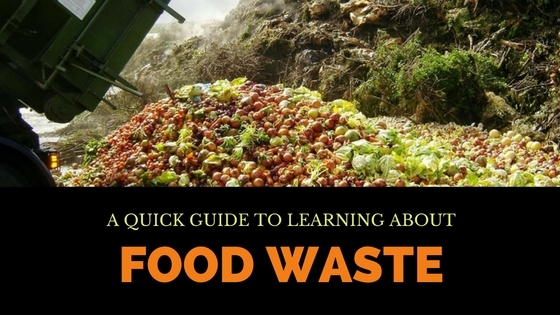 Food waste is an essential topic to learn about in waste management. Food waste begins at home, but the scale increases when we talk about community kitchens, restaurants & events. Apart from this, food gets wasted even before it reaches our plates in the form of “ugly produce” that cannot be sold. Food waste affects everybody. Want to learn more about food waste? Use this quick guide which refers to articles & panel discussions across several #wastedialog. You can start with this article that untangles the behavioral drivers behind food waste, which is partly based on this panel discussion on behavioral change and food waste. Follow this up with Reducing Hunger and Food Waste, where panelists from Food Shift & Recovering Leftover Cuisine share thoughts on engaging communities to avoid surplus from food going to waste, while also strengthening communities. Food recovery is an important part of household food waste as well. So, this panel on Empowering Households to Reduce Waste is an essential part of learning about food waste. Learn how Karen Cannard’s Rubbish Diet and Community Action Group are engaging households. 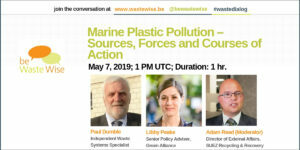 After understanding the basics of our consumption culture, and its connection to food waste, learn about how a technology, small as it may seem, can help deal with inedible food waste, while also mitigating climate change & reducing costs — food waste disposers. Then, learn about another way to deal with organic waste through successful city-wide composting programs in developed & developing countries. Access these quick insights (and cute photos) from twitter interviews with Jordan Figueiredo’s “ugly produce campaign” and Vani Murthy’s household composting initiative in India, called Swacha Graha. Is there a specific topic on the food waste that you want us to host a panel discussion on? Or, are there any other panels or articles (external to this website) that you think should be linked as part of this guide, do let us know in the comments. Want to learn about food waste? This resource from @bewastewise is a good start.